Peridot is a magnesium-rich gem quality variety of olivine (forsterite). 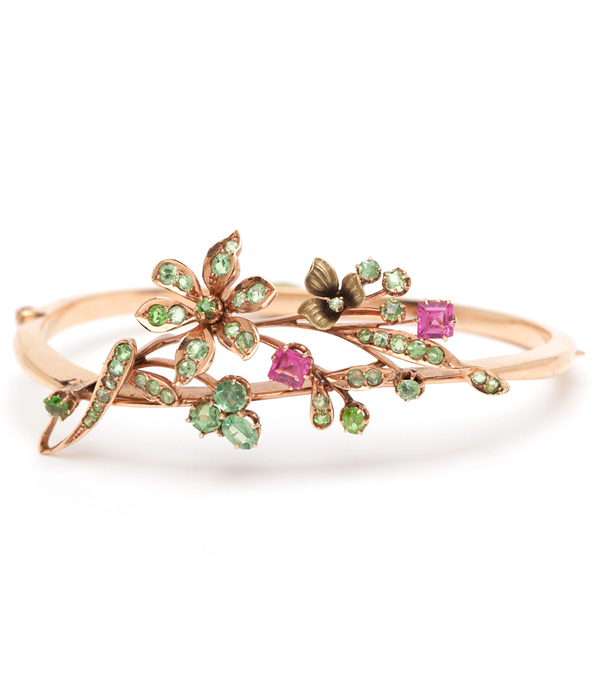 Peridot is one of a only a few gemstones that occur in only one color: olive Green. The color varies from the amount of iron in the crystal. 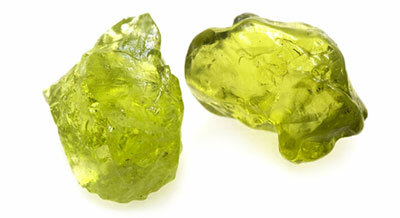 Peridot is often found in lava. The lava carries the mineral olivine from the mantle to the surface. 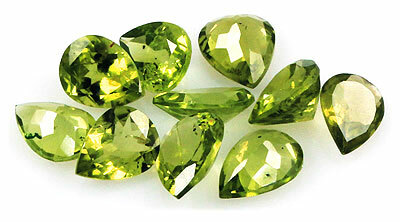 Olivine is generally abundant, however gem quality peridot is rather rare. 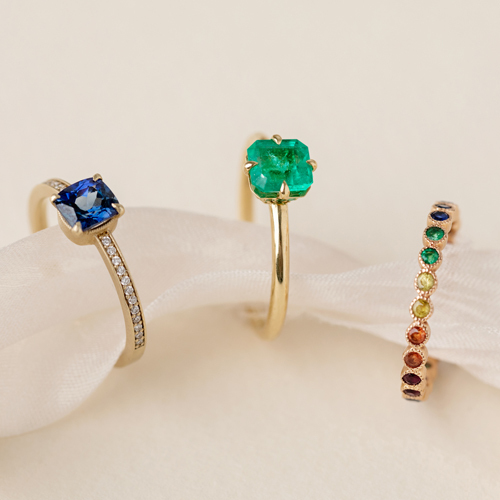 Peridot has also been found in meteorites called Pallasites. Here on earth, peridot can be found in the Canary Islands, China, Brazil, Norway, Hawaii, Australia, Pakistan, the United States, Burma and South Africa. In ancient times, the main source of Peridot was Topazo Island which is now called St. Johns in the Red Sea, 35 miles off the coast of Egypt. The were mined there as early as 1500 BC. Peridot is said to be extremely helpful to those with self-esteem problems and is good for calming rage, bring balance and calmness to the wearer. Not only is Peridot the August birthstone, it is also the National gem of Egypt as well as the stone given to celebrate the 16th year of marriage. The largest Peridot to date weighs in at 310 carats and is on display at the Smithsonian Museum in Washington, D.C.